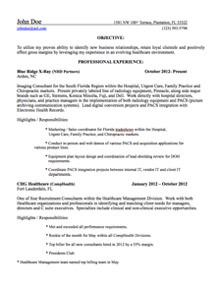 You already have resume but want to polish it? There is no better decision than applying to ResumArea, the Company that knows how changes in application documents can change your career. Presented examples show how proper formatting and relevant sections can make any document more effective. Moreover, when you apply to our online resume editors for professional help, you can also add some important details and be confident that the document is unique. Make your resume fresh and powerful ordering resume editing service.